We live in the heart of Saskatchewan grain, dairy and poultry farming operations. 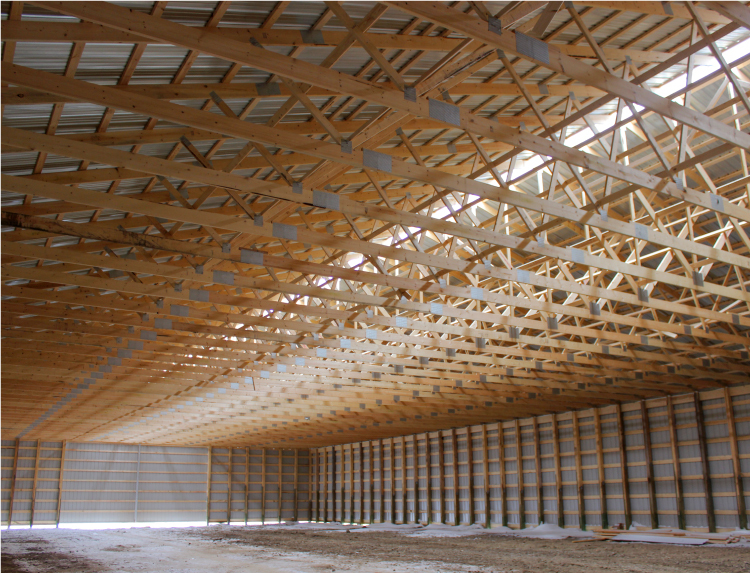 We understand your business and can build the agricultural buildings you need, on any scale. 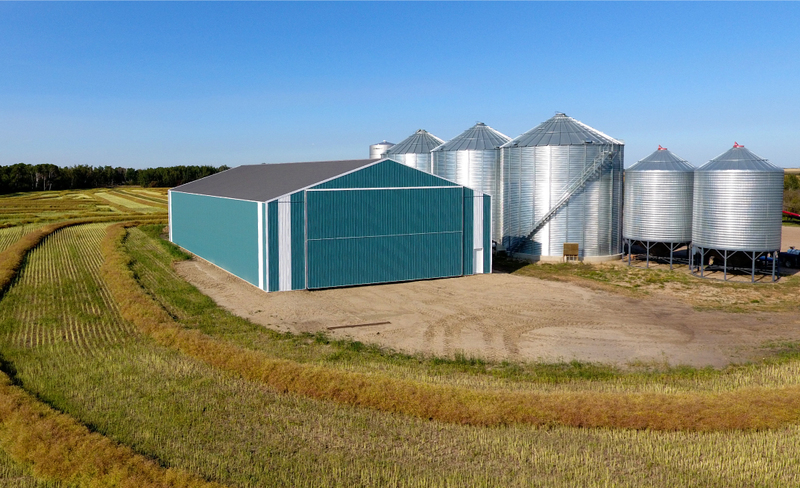 Good quality farm buildings can make a difference to your operation’s bottom line. We build post-frame, stick-frame, pre-engineered steel and concrete structures for dairy, poultry, hog and livestock facilities, as well as machine sheds and shops. We’ll work with you to design and build the structure you need, keeping you updated on our progress and integrating the custom options that make sense for your business. Purchased a 60x80x20 turn key shop last spring from Zak’s. Was very impressed and pleased with how professional all the crews were. Every stage of the build went very smoothly. My whole shop took 19 days to build over the course of 2 months. Will definitely use Zak’s again for my next build. I want to thank you for your patience while we came up with a plan for my storage shed. I am very satisfied with it and it looks great. All of the Zak’s employees—yourself, the delivery driver and construction crew—are true professional’s. Outstanding. I thank you. Thank you Zak’s for your role in the building of our garage. From the initial design, design changes, matching existing siding on the house, having the best price of 3 quotes we got, assistance with the permits and getting our materials on short notice to accommodate the contractors schedule, you made it happen (before the first snow flew)! Because of your very friendly, knowledgeable staff who made us feel important and the quality of your products, we believe Zak’s will be around for a long time! We were very impressed with the efficiency of all the crews and how there was no time wasted between trades. The completion was a few days ahead of schedule and right on budget, things you would normally expect but the amazing part was our build was in the middle of winter. Ready for a quote? Fill out the form below and we’ll get back to you within two business days. We’re happy to answer any questions you have about designing and building your next agricultural project. Along with your free quote, you’ll have access to our experienced engineers and estimators who can help you choose the best options for your project’s requirements.